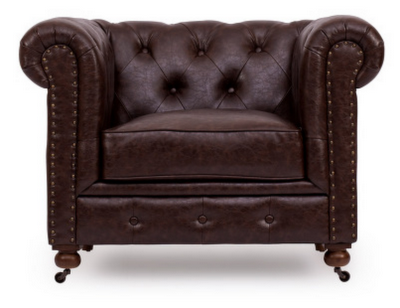 I have a friend who is debating selling her furniture and going with brown leather. 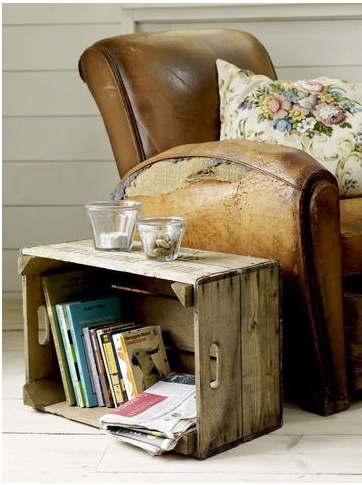 A few inspiration pics of leather furniture to help you take the leap~if you want too! I love this first photo. 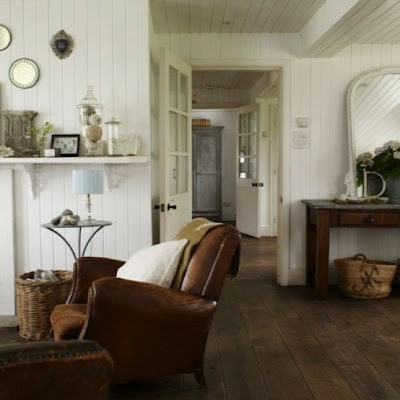 I think it's because the majority of the room is white, the leather really stands out. 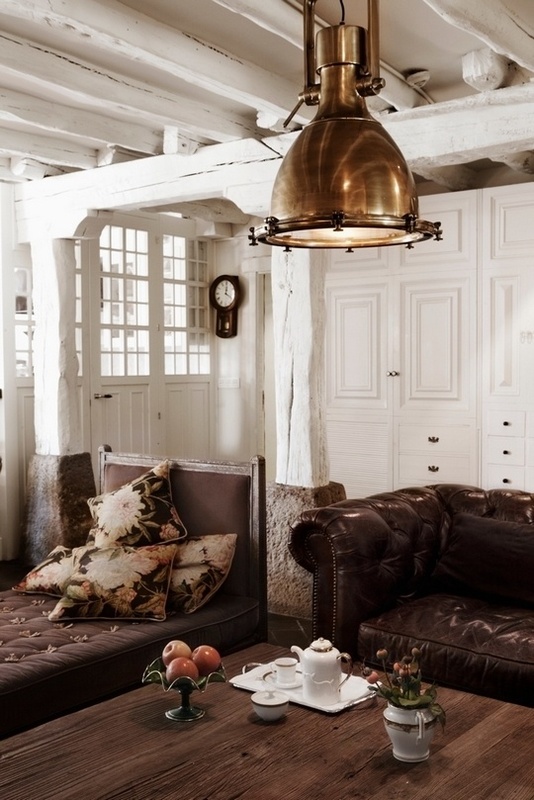 And I know this post is not about light fixtures, but WOW! 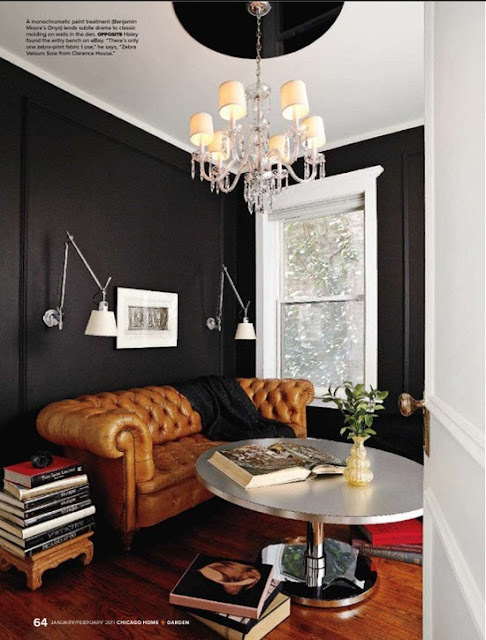 The combination of dark paint here and the leather makes this room very masculine, even though there is a very feminine chandelier in the room. Love the chesterfield sofa and I love the choice of pillows used on it. 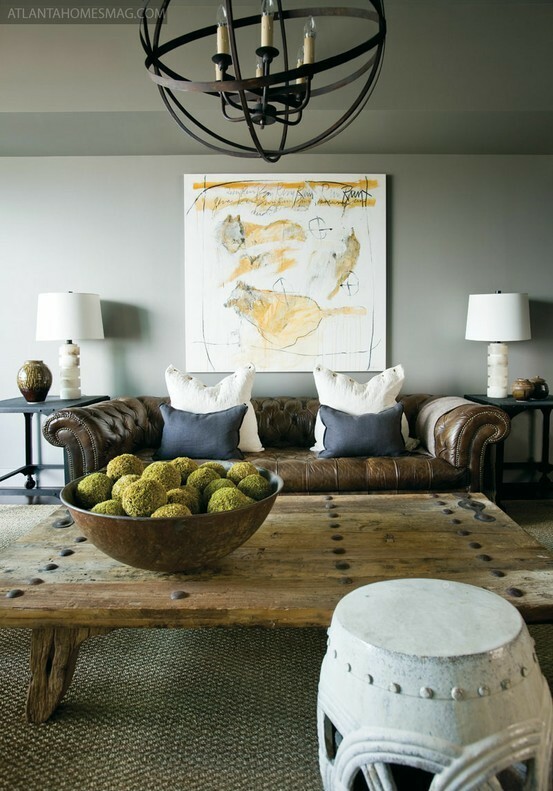 I also love it when leather is paired with rustic wood like in this coffee table. This room below from the Painted Hive is one of my all time favorites! 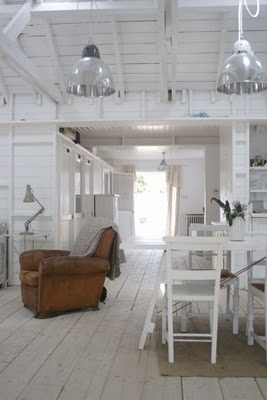 The light walls keep it fresh looking and still very cottagey. The map on the wall along with the trunk make this space more masculine. Very dark, yet super cozy. You know I love zebra, so I had to add this picture. 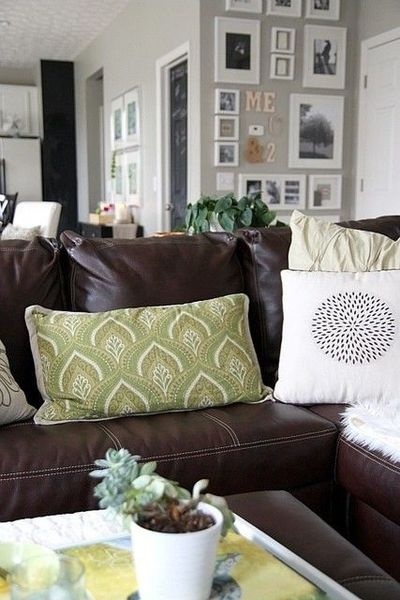 Add light bright pillows to keep the look from becoming too stuffy. Again, the walls here are a light color~notice a trend? Darker walls and plaid make this space more masculine. My all time favorite couch is the chesterfield. All that tufting is fabulous. I think with kids though I'd worry about crumbs finding their way in. 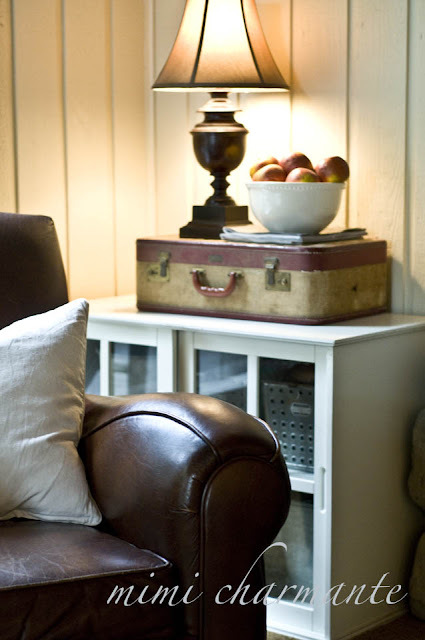 If you are not ready to take the plunge and do ALL leather furniture, you can add just one accent piece like I did. We have a slip covered beige sectional, but I still love the look of leather. So I added this club chair I bought off of Craigslist for a steal. 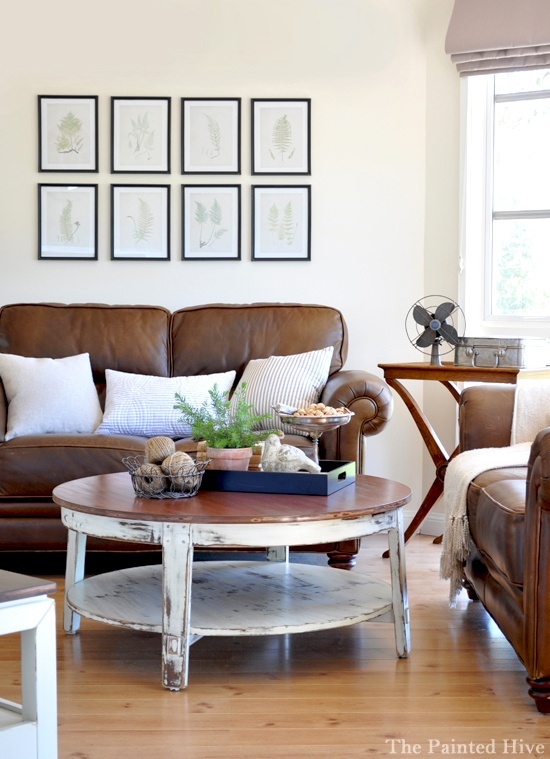 You can see the full post of our living room makeover here. Craigslist is a great place to find leather furniture. In my opinion, the more worn the better! Have you visited Copy Cat Chic? She shows you expensive furniture, accessories, etc. and then shows you where you can find it cheaper. Take this Restoration Hardware sofa for example. And this one, almost exactly the same for only $799! I hope this helps Kelly! All photos not credited I found on Pinterest. Thank you very much! We are having the same discussion at our house! We added a leather club chair. The other sofa and loveseat are slipcovered down filled sofas we found at a resale shop. As comfy as those are, we still fight over the club chair! I've been dying to get some leather furniture but don't know how it would hold up with the cats. I'm afraid they'd use it as a scratching post. But maybe it's too smooth for that. Love your pictures ... the copy cat photos really have me tempted now. Love the photos. I have a leather couch that I adore. My dog adores it more. It's held up very well over the years and I wouldn't have any other kind of couch after having my leather one. I used to not like leather. But I've changed my mind. My hubby has always wanted leather. We may end up going with just a chair and go with a slip covered couch - when we finally get to the point of purchasing furniture! I do love the look of leather a lot now! 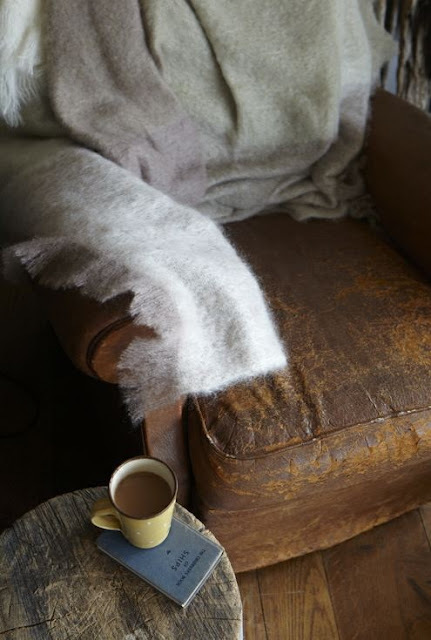 I've been going round and round about leather furniture, my denim sofa is in perfect condition but I'm so tired of the blue color, I'd only buy off of craiglist so far nothing has come up, it will though when I least expect it! LOVE all the leather! And thanks for the link - just checked out her site and it's awesome! Beautiful interiors! If she is not convinced to go with leather after seeing these rooms, she may never be. We're ion the process of buying leather furniture for our new home, even some of the lamps have leather on them, it has that old timeless classic feel and look to it AND, as it gets used, it looks better! Hi! You are done great job. You are sharing very nice and important information about furniture in your post.And photos are so nice and interesting. I personally appreciate your work. The cylindrical chandelier in the second picture looks very unique, Melanie, it’s actually the one which caught my attention most. It’s fierce, yet very fashionable! 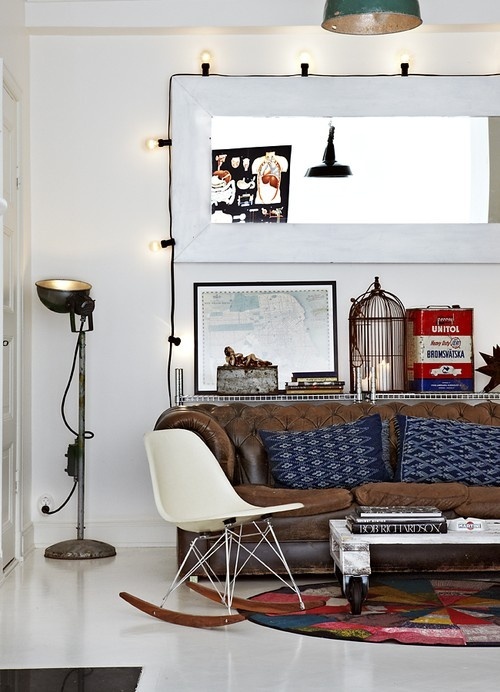 Not to mention the lampshades on both sides of the white couch, what a good balancing of colors! Really it is a very good post i very much appriciate with you work thanks a lot for sharing such type of post. You have to know that natural material just like your skin is what makes leather so flexible enough when stretched and can easily return to its original shape. I have to say i am very impressed with the way you efficiently website and your posts are so informative. You have really have managed to catch the attention of many it seems, keep it up. I really like the content of this blog. feeling great to see such kind of stuff. 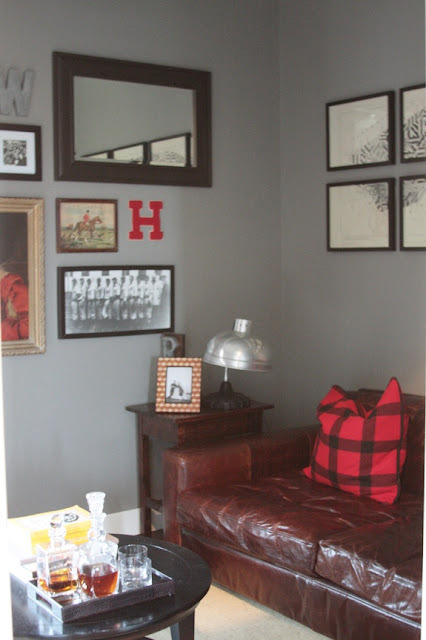 Nice Blog, Your furniture collection are awesome.. thank you for sharing nice blog..
Red Leather is giving more ambience in feel and also imparts more calming and additionally deluxe. So I always prefer red leather sofas more than black or any other color. 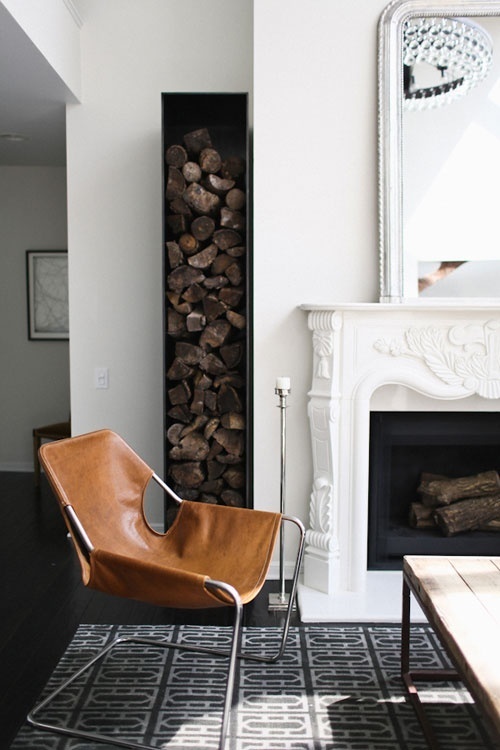 Hi ~ I am new to your post and the last leather chair picture you have up where did you see that for that price. Thanks Also love leather! This is a Mind blowing collection and I am happy to introduce that Xzipit.com serving brand logo chair with burning your pocket. Wonderful Design Blogs, Such a great collection of sofa's. Thanks for sharing all these blogs all are very useful to every one. Sofa recliners are available with a wide variety of special features to accommodate seating needs and personal preferences. Keep in mind that add-on items can quickly escalate the final cost of your reclining sofa. Before buying a recliner anyone can review on leather recliner. I've been dying to get some leather furniture but don't know how it would hold up with the cats. I'm afraid they'd use it as a scratching post. But maybe it's too smooth for that. I was reading this the copy cat photos really have me tempted now. Brown leather sofa is I really wanted but looking for good exchange offer these days. I am in Cowtown USA, Fort Worth, TX, and like furniture like this but would like to see vendors that your recommend with a similar style. Thank you for the great pics and insights! yea, i am very impressed with the way you efficiently website and your posts are so informative. You have really have managed to catch the attention of many it seems, keep it up. I love chesterfield style sofa ,theie simple line are very attractive .I also admire the line that they are upholstered , completely goegeous! The momentous event was muebles exterior sponsored by Atlanta-based Bedding to raise mesas de terraza awareness for the Seena Magowitz Foundation and its support for pancreatic cancer research focused on early sofa jardin diagnosis. 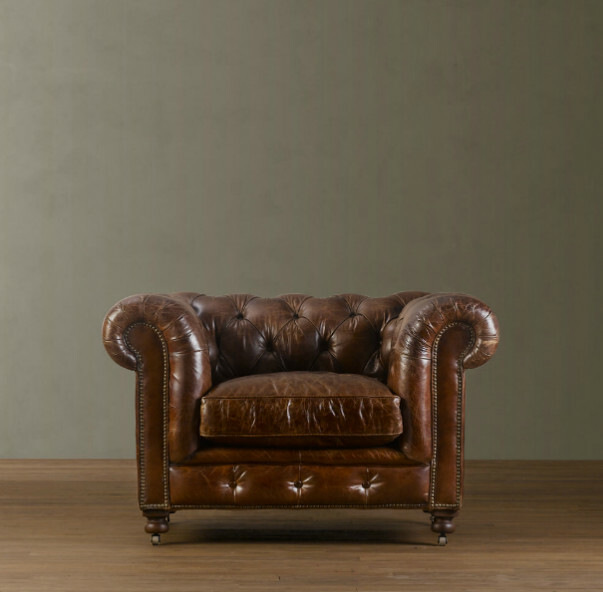 I love leather furniture for the simple reason that they are damn easy to clean and to maintain. I too love leather sofa set, as they look fabulous and they are very easy to clean. By just placing in living room, the interior design of room easily changes. office furniture is a need of every office, and if you are looking for the long lasting furniture, leather covering is excellent for it. i think your blog is great help in this regard and helpful in making right selection. Leather sofa ,this product is very Comfortable and use able. 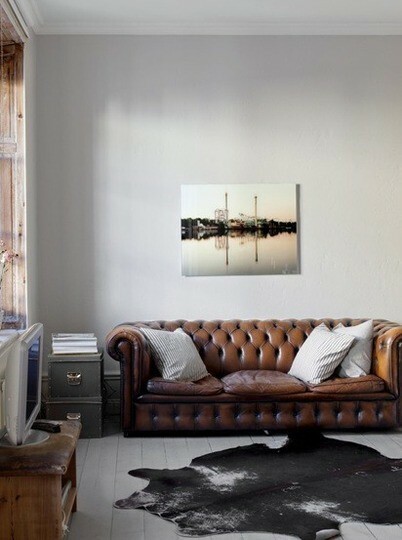 I love chesterfield style sofa ,theie simple line are very attractive. if you are looking to get some really well-furnished furniture then <a htef="http://homestudio.com/bedroom-furniture/wardrobe.html>Homestudio</a> can fulfill your dreams. 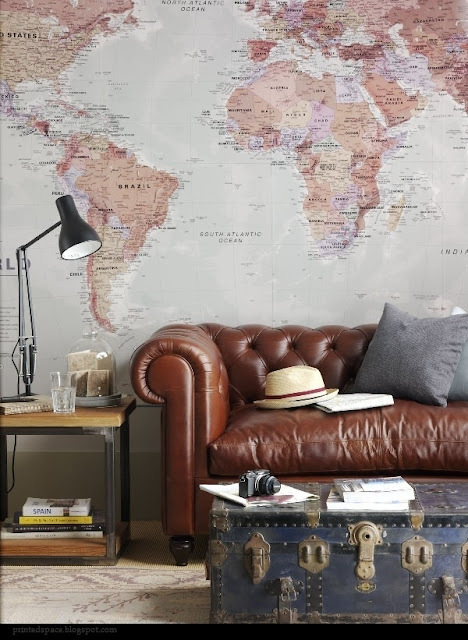 Decorate your living room walls or house walls according to the matching furniture and sofa sets are placed in the house. It looks amazing and make the healthier environment in the house. And decorate your house according to the furniture and sofa sets. I personally think leather furniture is the best choice any one can go for like Jerry Navarra did. 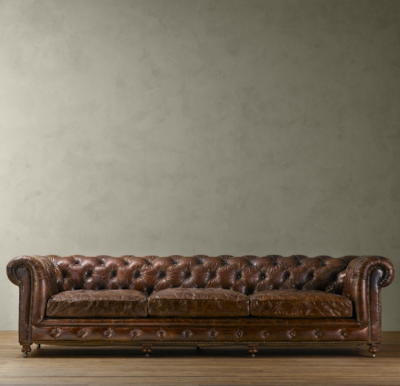 I love this couch and the leather, my partner and I are thinking to get sofa set soon, leather would be so elegant. Be it a room furniture or lounge area furniture you will encounter broadly cut outlines which will make your room and lounge area a heaven to live in. I appreciate your efforts. 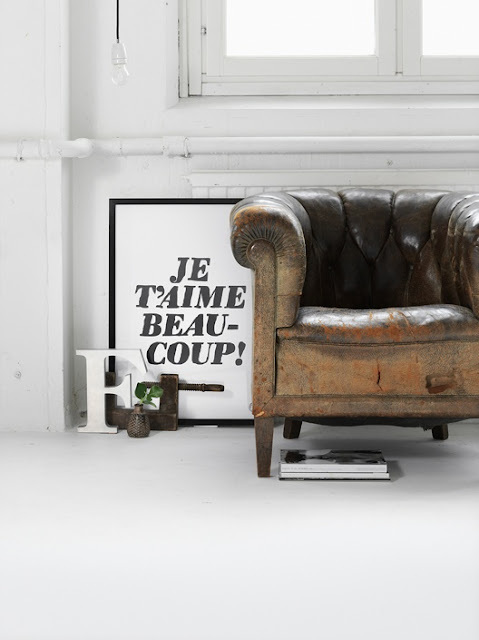 According to me, leather furniture is the most chosen these days. The momentous event was mumbles exterior sponsored by Atlanta-based Bedding to raise mesas ed terrazzo awareness for the Serena Horowitz Foundation and its support for pancreatic cancer research focused on early sofa jar din diagnosis. You should buy those Custom Furniture Miami which matches your room, when some one enter your room then the first thing they say is woow. For that you should choose match able furniture. this is really beautiful Sofa and its information, I would like to recommend you to try some of best recliner chair, really useful in releasing fatigue and stress relief, reduces heart stress by giving different position to our body, know more reviews before buying any brands recliner chair. looking very stylish and royal look of furniture and interiors, when we setup the home newly, we are taking furniture designs very seriously, visit my blog to see my ideas of furniture, i am sharing very useful tips for home interiors. Introducing our new European inspired range.A sleek, contemporary design, tailor made, contoured and customised to fit your body, home and lifestyle.